Hairstylist to the stars Serge Normant recently opened a new salon in New York City and celebrated with an exclusive new polish color from Essie. 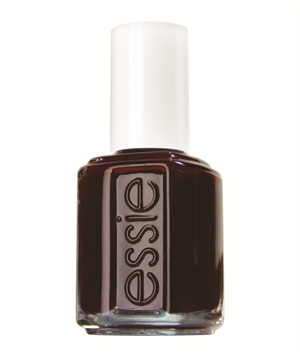 The polish brand collaborated with Normant to launch a deep Marsala shade called Serge on 23rd. The limited-edition shade is only available for purchase or use at the salon. Actress Sarah Jessica Parker, one of Normant’s regular clients, even approves of the polish.